Pilgrim’s Sacred Conversations on Race (SCOR) Committee is pleased to be back on the road to finding expressions of Black gospel and contemporary Christian praise and worship music around the world. 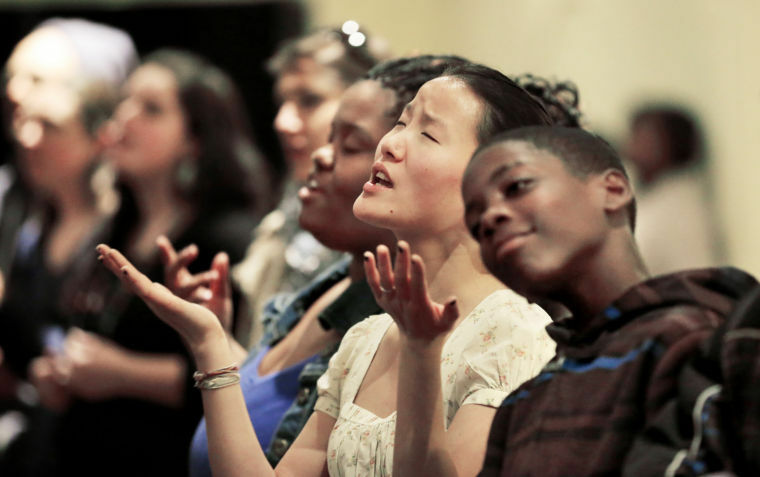 Our multiracial, multi-ethnic congregation’s commitment to be open, affirming and inclusive requires that a variety of music and worship styles be a part of our worship service. This commitment also means that you may not like everything you hear every Sunday, but it does mean that our work with the Music Ministry ensures that everyone, including you, will hear and be stirred by something you will love before the summer is over. Praise God! subscribe to our YouTube Channel and get a head start by clicking on the playlist button right here ! The program will start promptly at 9:50 am, include a welcome from SCOR and merge into the day’s prelude on June 24, July 8, July 22, August 12 and August 26. We look forward to singing and praising with you!